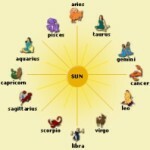 According to astrology, there are 12 different Zodiac signs. 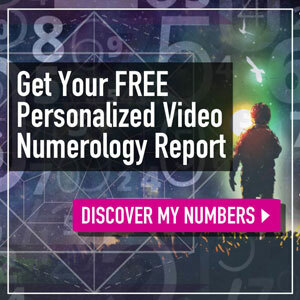 Each sign includes particular personality characteristics that might tell his/her type of emotion. 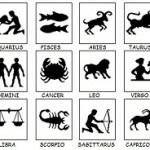 These signs are Aries, Taurus, Gemini, Cancer, Leo, Virgo, Libra, Scorpio, Sagittarius, Capricorn, Aquarius and Pisces. 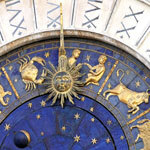 At this time, you will get different meanings of each Zodiac sign. 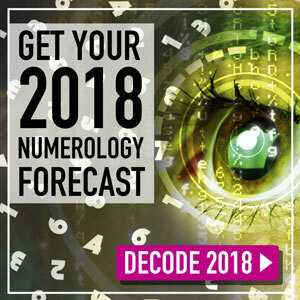 Be ready to discover? 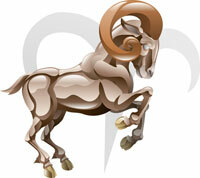 Aries (March 21st – April 19th) – The Ram – Fire – Cardinal – MarsAries people are dynamic, pioneering, decisive, powerful, confident, competitive and enthusiastic. Be an ambitious leader, but sometimes they are rather inconsiderate. Taurus (April 20th – May 20th) – The Bull – Earth – Fixed – VenusThose people are careful, unruffled, patient, conservative, stable, hard-working and reliable. They attach much material things and have a great ability in managing finance. Gemini (May 21st – June 20th) – The Twins – Air – Mutable – MercuryThe Geminis are dynamic, keen, live, clever and nimble in every situation. Own a high communication and condescending attitude, these people are suitable for every career. 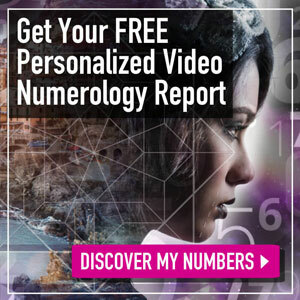 Get FREE Gemini Horoscope 2017 with a click! 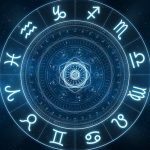 Cancer (June 21st – July 22nd) – The Crab – Water – Cardinal – MoonThose people are sensitive, sullen, sympathetic, prudent, devoted and traditional. They love enjoying inner feelings and be good at keeping secrets. 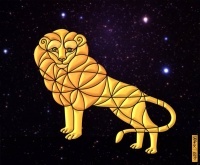 Leo (July 23rd – August 22nd) – The Lion – Fire – Fixed – SunBe an ambitious, optimistic, confident, open-mined, attractive, competitive person. Leo-born is deserving of such a great leader. Virgo (August 23rd – September 22nd) – The Virgin – Earth – Mutable – MercuryVirgo people are practical, responsible and dedicated. They often propose a plan carefully before performing. 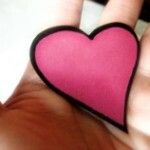 Besides, they love perfectionism and have a high attitude about health. Libra (September 23rd – October 22nd) – The Scales – Air – Cardinal – VenusTo be described as a Peace of Messenger, the Libran is charming, polite, condescending and friendly. Although having a great diplomatic ability, those are rather indecisive. 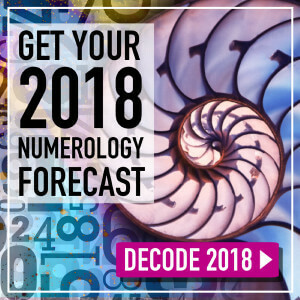 Have An Overview of Libra Horoscope 2017 NOW! 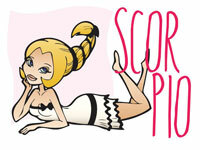 Scorpio (October 23rd – November 21st) – The Scorpion – Water – Fixed – PlutoThe Scorpio-born is pretty profound, powerful, courageous, competitive, clever and keen. They can become the excellent researchers or talented detectives. Sagittarius (November 22nd – December 21st) – The Centaur – Fire – Mutable – JupiterThese people under Sagittarius sign are optimistic, friendly, ebullient, enthusiastic, studious, straightforward, loyal and active. They love associating with other people and traveling. Capricorn (December 22nd – January 19th) – The Goat – Earth – Cardinal – SaturnThey’re extremely ambitious, inflexible, careful, conservative, responsible, preserving and practical. They always define their own aim and have an ability to arrange everything in order. They’re suitable for political jobs. Aquarius (January 20th – February 18th) – The Water Bearer – Air – Fixed – UranusThe Aquarius-born adores individualism and not follow any rule. They’re independent, selfless, profound, clever, creative and intelligent. Pisces (February 19th – March 20th) – The Fish – Water – Mutable – NeptuneThey’re daydreamers, but have an abundant imagination. They often live with inner feelings and pay attention to mind much more matter. 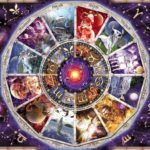 Here is just some basic information about the meanings of the 12 Zodiac signs. If you want to look for more details related to this article “Zodiac Signs Meaning“, please send you requests in the box here and get our replies in the soonest time. 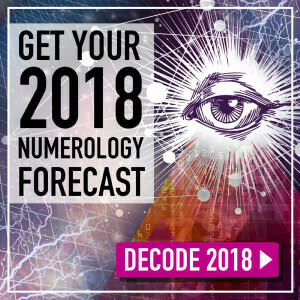 Previous article: What is the Horoscope Based on?